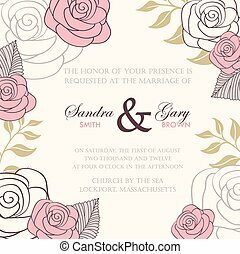 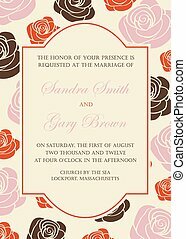 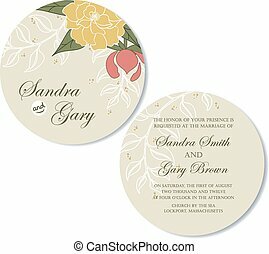 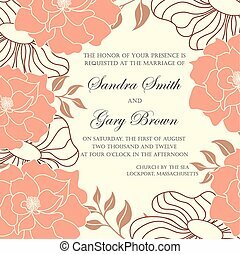 Floral border wedding invitation roses. 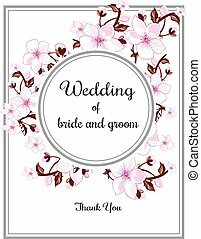 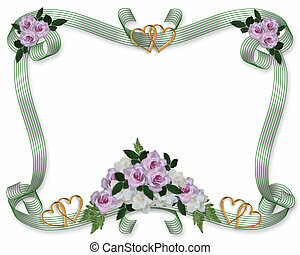 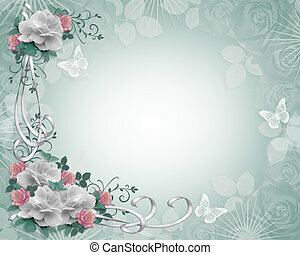 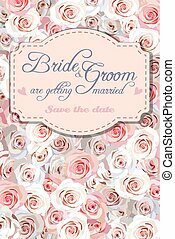 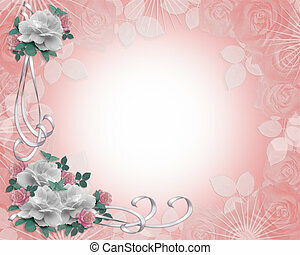 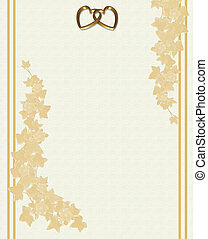 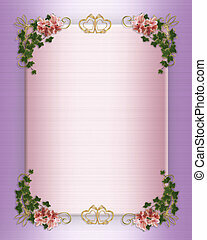 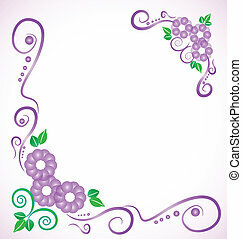 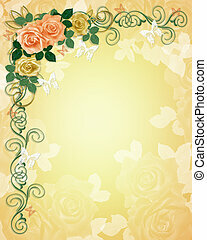 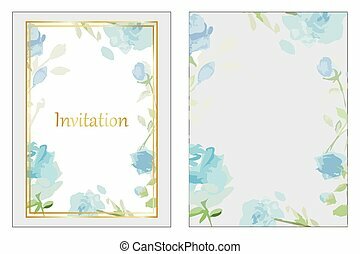 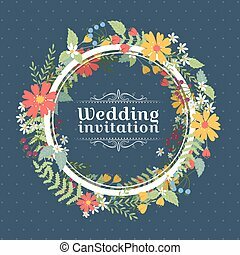 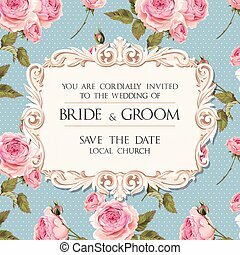 Image and illustration composition floral background, border, template with copy space for wedding invitation. 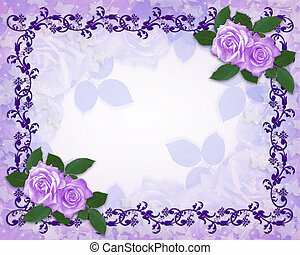 lavender and white roses. 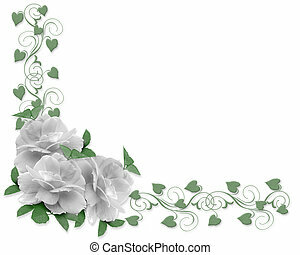 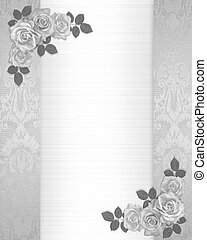 Ivy, monochrome roses on white satin image and illustration composition for background, border, frame, wedding invitation or template with copy space. 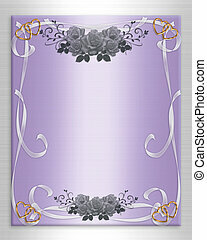 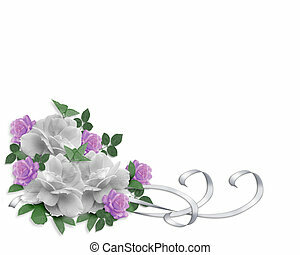 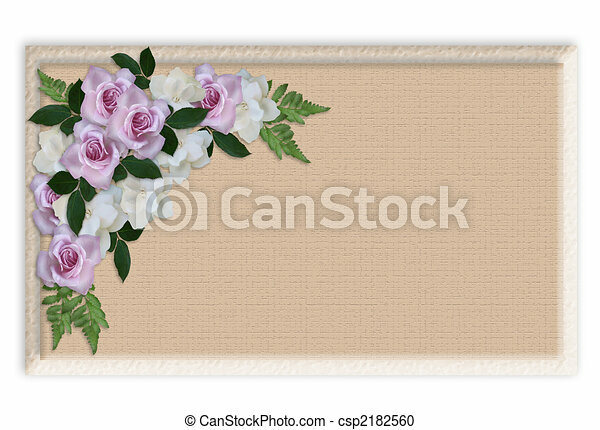 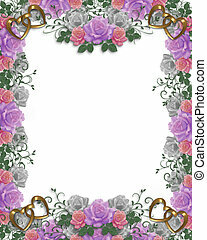 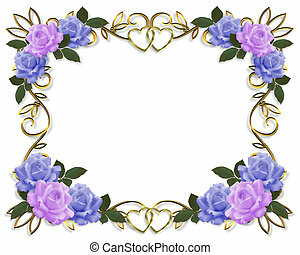 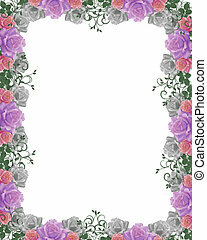 Illustration composition roses on lavender satin design element for Valentine , wedding invitation background, border or frame with copy space. 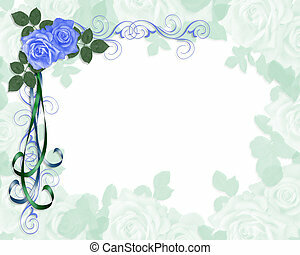 Image and illustration composition Blue and white roses design element for Valentine , wedding invitation background, border or frame with copy space. 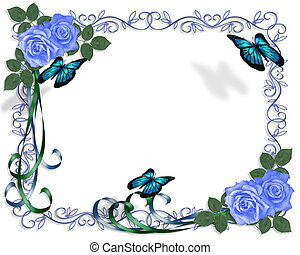 Image and illustration composition for card, border, stationery, invitation or background for wedding, anniversary, birthday party with blue roses, butterflies, copy space. 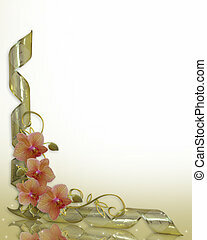 Beautiful orchids and gold ribbons image and illustration composition for background, border, frame, wedding invitation or template with copy space. 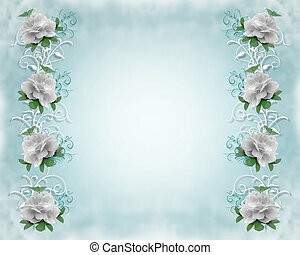 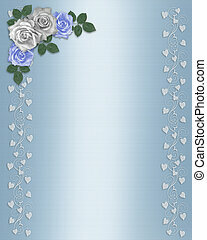 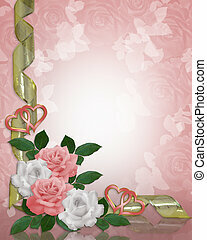 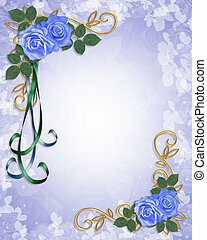 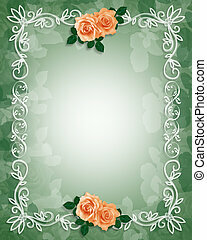 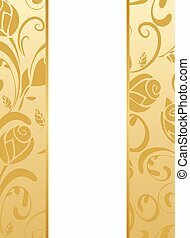 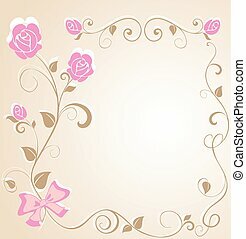 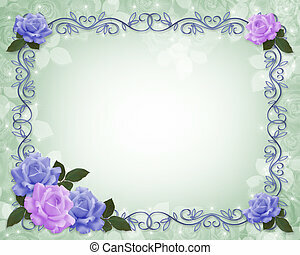 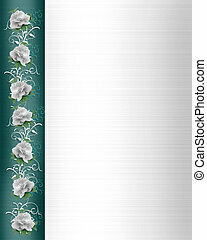 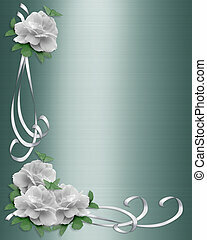 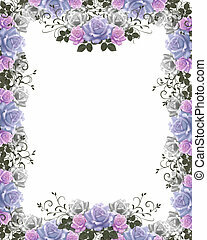 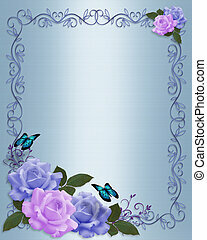 3D Illustrated Blue roses design element for Valentine , wedding invitation background, border or frame with copy space. 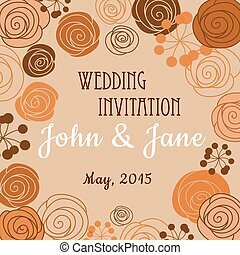 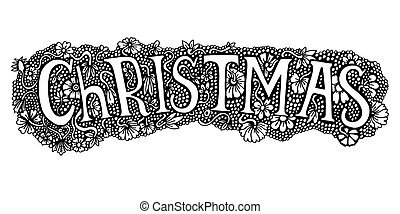 Illustration and image composition for background, border, wedding invitation or template. 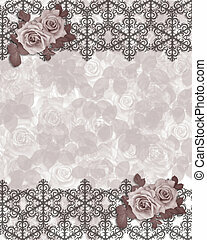 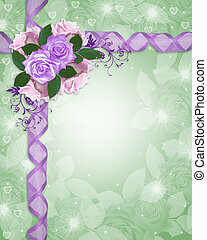 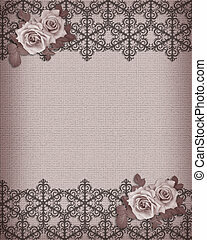 Image and illustration composition mauve design roses on digital trellis for card, invitation, border, background for wedding, birthday, anniversary celebration.